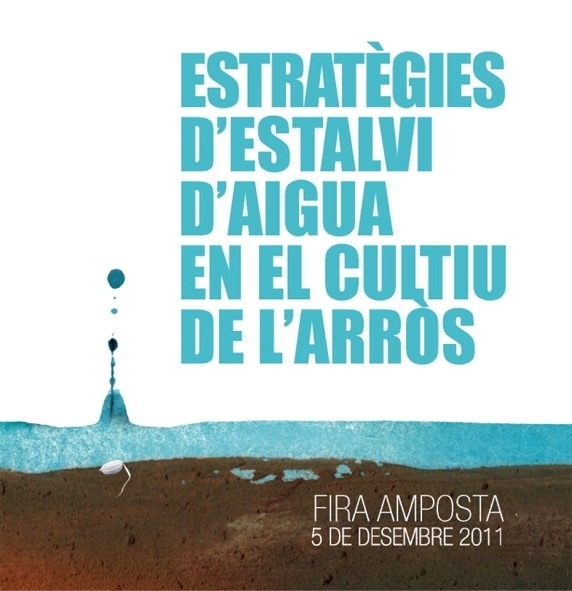 Last 5th of December, was held a conference on water saving strategies in rice production, within the framework of Fira Amposta 2011, which was organized by the Comunidad General de Regantes del Canal de la Derecha del Ebro and Deltamed. -Development of some of the highest yielding lines tolerant to drought stress conditions and high temperatures. -Development of irrigation techniques to make rice production more water- efficient in Egypt. 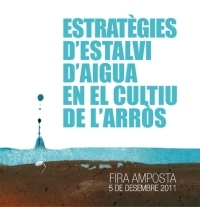 -Solutions to the problems of drought in the Po Delta. -Agronomic assessment of salt tolerant varieties. -Perspective of rice production in the Ebro delta.